Happy 10th Anniversary to Gourmet Dad and me! I don't normally ask for cooking contest votes, but Gourmet Dad finally got excited about a cooking contest! He saw that you can win a trip to the Rose Bowl with your favorite football food and begged me to submit something. How can I resist, he's the best husband/dad ever! So, I entered our family favorite football snack BUT I need your votes! So, please click below to vote or share via facebook/twitter. The most "viral" (shared/voted) entries will be in the finals for judging. So, please click the green "vote" or the blue "share" button below to help me get some serious brownie points with Gourmet Dad! What’s the Official Avocado Recipe of Your Kick Off? 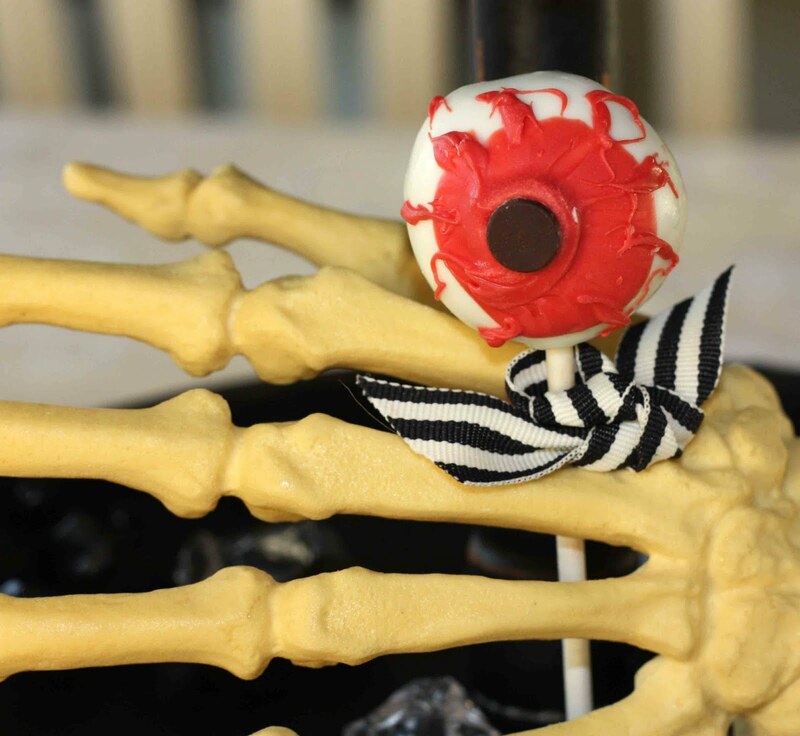 THANK YOU & we'll be back later this week with an AMAZING giveaway, our OWN cooking contest, and more fun Halloween treats! School is in full swing--does anyone else feel like you don't have enough time in the day to make a great dinner? I have a quick & delicious (& Kid-Friendly!) 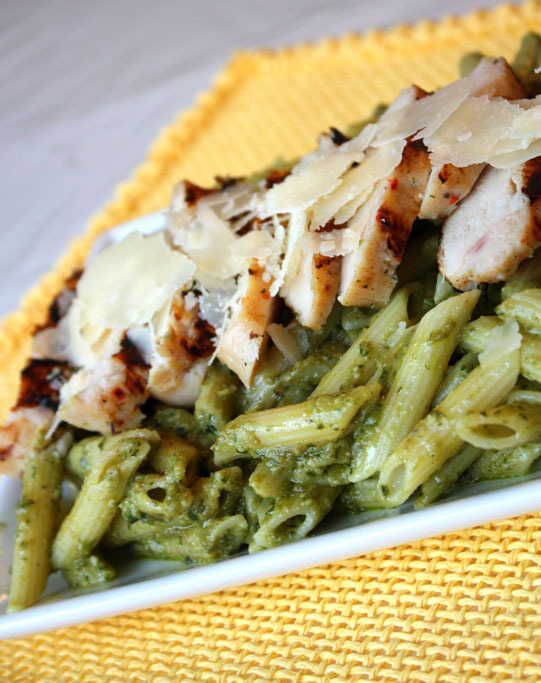 meal that you can whip up in a snap or even freeze for a night when you need a quick dinner. The best part? Everything gets mixed right in a Gallon Ziploc Brand Freezer Bag. Easy cleanup and the kids LOVE helping! Gather all your ingredients and place in a Gallon-sized Ziploc Brand Freezer Bag. That's it! You can follow the instructions below to bake or you can attach one of the labels I made (download here, six to a sheet) and pop it in the freezer for another day. I think this would be SO FUN to do as a play date activity! 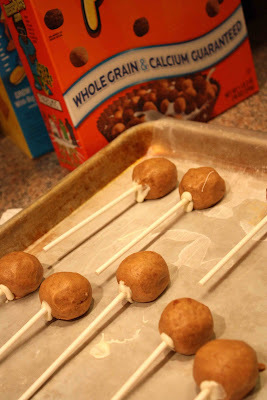 While the moms make up a few batches of these for freezer meals, the kids can play! Plus, you'll have a dinner ready to bake when you go home! To bake, preheat oven to 350 degrees. 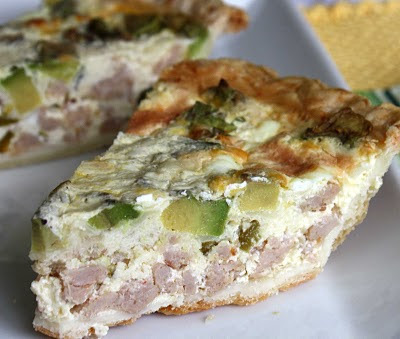 Bake for 45-55 minutes until chicken is tender and no longer pink. Serve over rice or pasta. 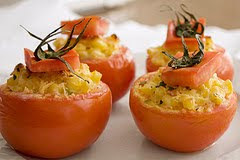 Garnish with chopped tomatoes and parsley, if desired. For more great meal ideas and tips, check out the Ziploc Facebook page! *This post is sponsored by Ziploc. I received monetary compensation for my participation, but my review and opinions are my own. You can never have too many Halloween treats--we'll be featuring plenty in the coming weeks! 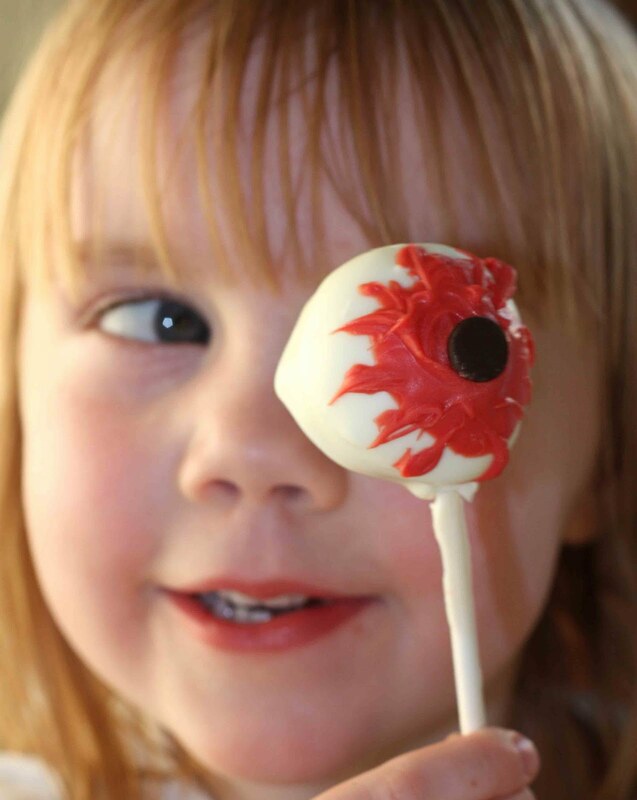 These are are prefect project for the kids because the messier, the better! Goblin toes are supposed to be ugly! :) Also, "painting" the goblin toeneails was major fun for my girls! Gather your ingredients. In a microwave-safe bowl, heat green candy melts in the microwave for 30 seconds at a time, stirring after each interval, until melted. Dip cookies in green candy melts and set on wax paper. Place one Golden Grahams "toenail" on the end of each dipped cookie. Let set while you microwave the red candy melts (same technique as above). Press a Cocoa Puff into each cookie for a "wart". Paint over each wart with remaining green candy melts, if desired. Let set completely and serve. Will keep for up to 2 weeks in airtight container in a cool, dry place. Disclosure: I was invited to contribute to Betty Crocker’s Cereal Spooktacular recipe collection. 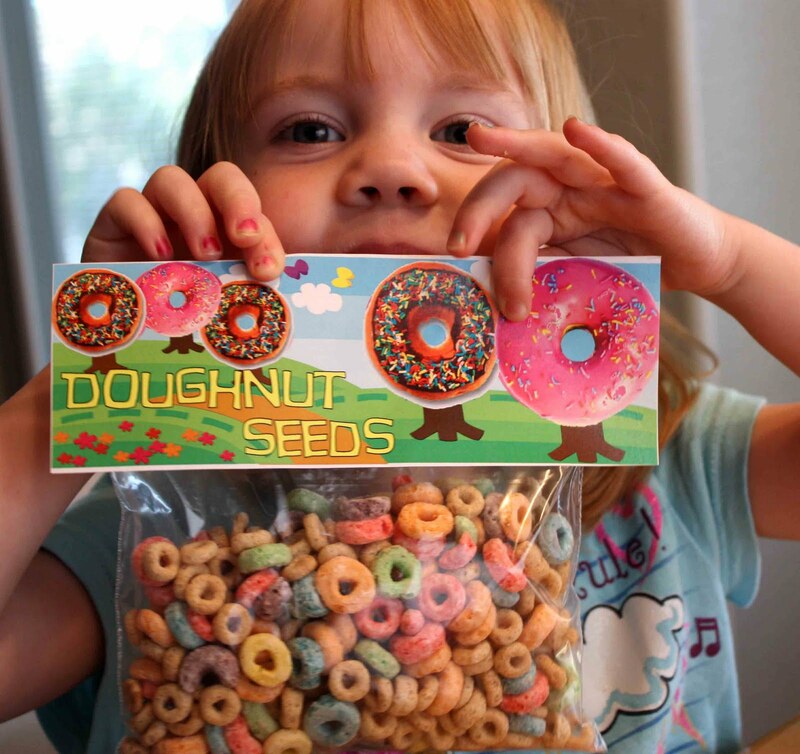 General Mills provided a $50 grocery card to cover ingredients and testing. I was not compensated in any way for this post. All opinions, as always, are my own. Hi, it’s Gourmet Sister (Michelle) back from a food-filled trip to the Sam’s Club headquarters in Bentonville, Arkansas. As part of the tour of a Sam’s Club and the headquarters we got to try over 50 new products Sam’s will be offering in the next couple months. It was a tough job, but somebody had to do it. I can’t share info about all the new foods quite yet (AMAZING Holiday things coming!). But, here’s some highlights to get your mouth watering. I was amazed how much time and taste-testing goes into each product Sam’s carries. 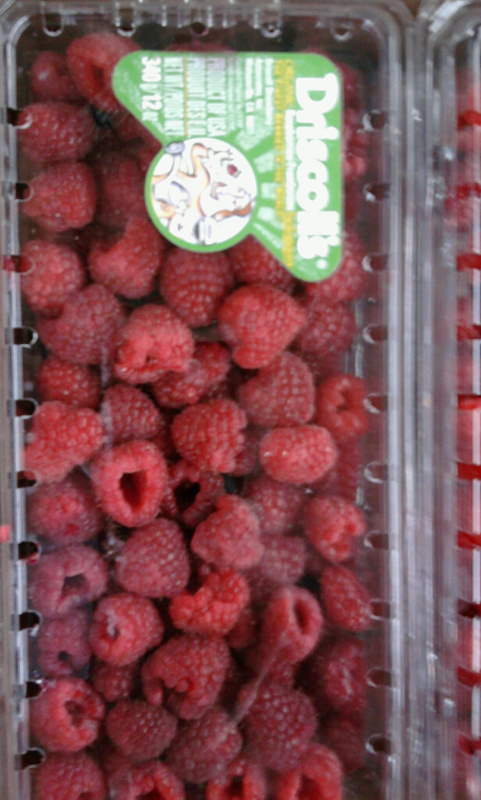 For example, they only sell one variety of raspberries and it’s from a certain grower. 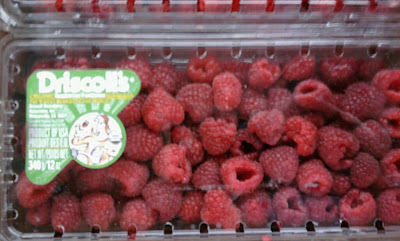 This ensures that every time you buy raspberries they will have the same sweet taste. I do envy the person that travels all over the world choosing the perfect raspberry—what a yummy job. We did get to do a little taste-testing of our own at the Sensory Lab which included rating possible future products on taste, texture, appearance, etc. It is quite the process. 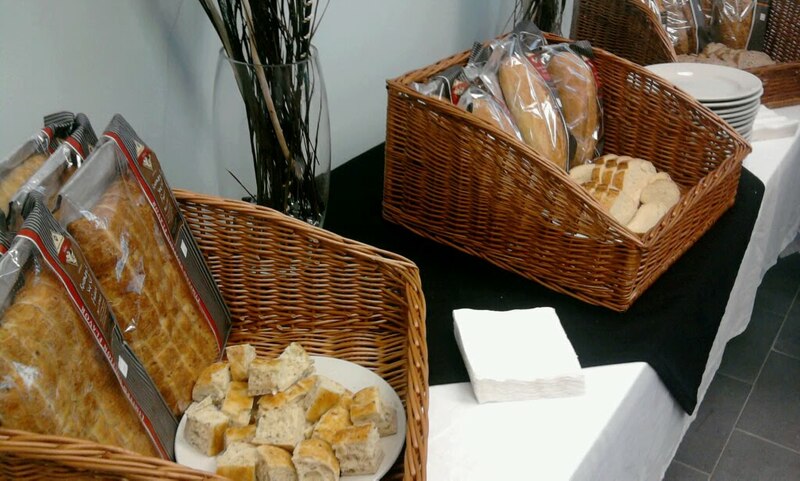 Coming to all Club bakeries in the next week or so are Artisan Breads. Baked throughout the day, these are sure to be a hit at my house; of course, they might not make it past the parking lot with my crew. Roasted Garlic was my favorite flavor with the pull apart Focaccia coming in at a close second. Don’t miss a chance to try these; they were wonderful and budget friendly. 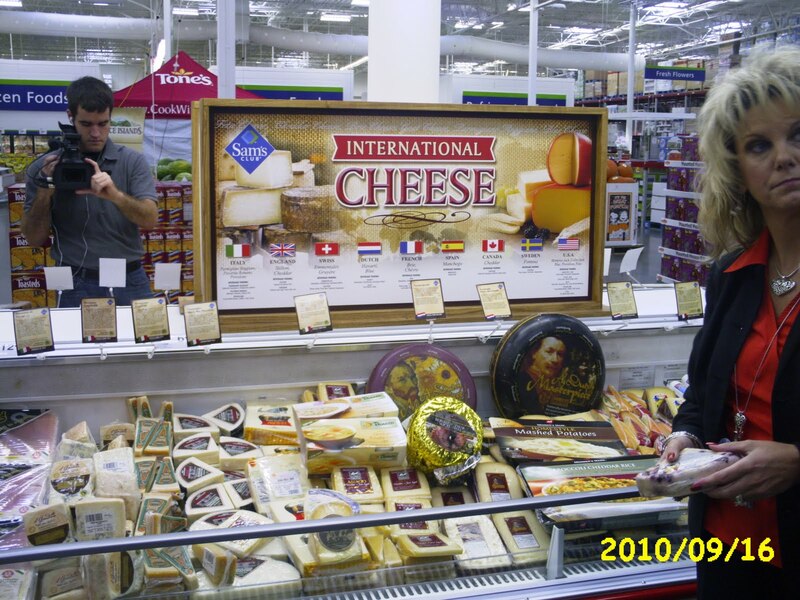 Gourmet Grandpa got to be in on the taste testing for their new international cheese products. 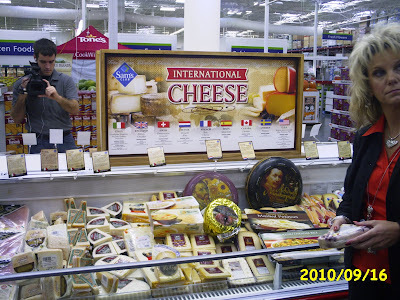 I loved all the cheeses, but the Rembrandt Gouda and the Kerrygold Salted Butter were favorites. But, after tasting the 20+ cheese products, you really couldn’t go wrong with any of them as a fun appetizer for a dinner or party. 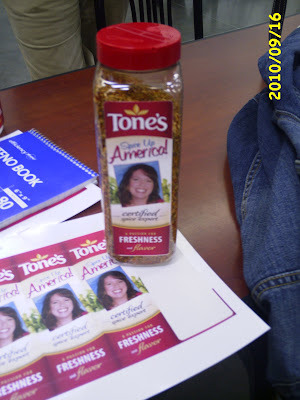 Ask you local Sam’s Club if the Tones “Spice Up America” Roadshow is coming to your town. Along with samples of foods cooked with their spices, you can get your pictures taken and “certified spice expert” labels made for your spice shakers at home. Now every time I open my spice cupboard I get to see myself smiling back. I actually do most of my cooking with Tones since they have little salt added and no MSG in their spices. 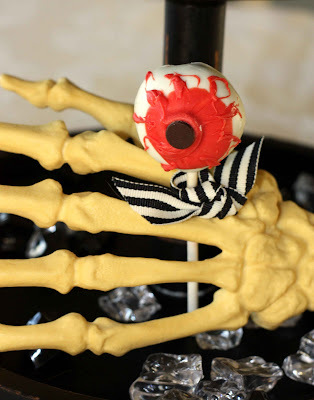 More fun holiday food coming…including some truly fabulous desserts!! Disclosure: Sam's Club covered all expenses for this trip, accommodations, and transportation. I was not compensated in any way for this post and all opinions, as always, are my own. 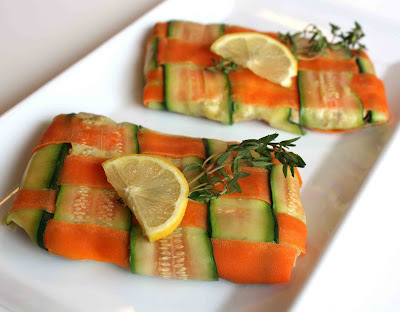 Place sandwich thin on plate and spread with cream cheese. Sprinkle raisins on top and set on plate. Slice green pepper into strips. Spread on plate too look like a flower "stem" and "grass". 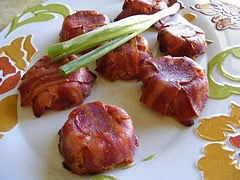 Arrange cheese trianges around sandwich thin and serve. 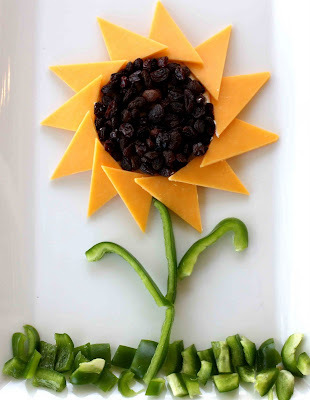 Disclosure: We created this fun sandwich snack for the California Raisins "Let's Re-Do Lunch" contest. You can go here to join in on the fun! I was not compensated in any way for this post. You can learn more about the fabulous Meal Makeover Moms here. 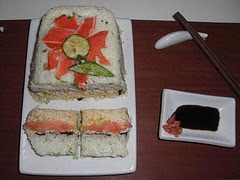 As I have been hosting the "Make to Impress" Side Dish Challenge at The Real Women of Philadelphia this week, I've been blown away by everyone's creativity! If you're looking for great entertaining and Holiday recipes, look no further! You can see the whole gallery here. Get ready to blow your guests away! Here are a few favorites that I just had to share! If making suckers, dip each stick in a little bit of melted white candy melts and push one into each peanut butter ball. Place in fridge for about 5 minutes to harden. (Tip: put your wax paper on a cookie sheet, then it's easy to transfer your treats to/from the fridge!) 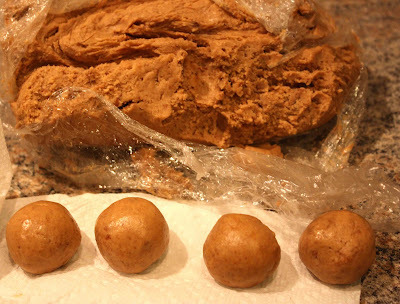 Dip each ball into melted White candy melts and set on wax paper to harden (about 5 minutes). When set, dip one side into melted red candy melts. 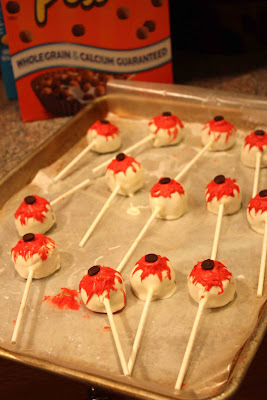 Using a toothpick, drizzle some extra red around the edges to look like the eyes are "bloodshot". Press one chocolate chip, pointed side down, into the center and let set completely. Enjoy! We'll be featuring all kinds of Spooktacular fun throughout September and October! Disclosure: I was given a $50 gift card from General Mills for ingredients to make creative cereal treats for Big G Halloween. I was not compensated in any way for this post. All opinions, as always, are my own. 2. Prepare Stove Top Mix with butter or margarine as directed on package. 3. 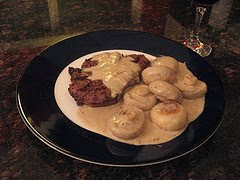 In a large skillet over medium-high heat, brown sausage and drain. 4. Return sausage to pan over low heat. 5. Microwave Philadelphia Cream Cheese for 30 seconds and add to sausage, stir until incorporated. 6. Add Stove Top to sausage mixture and stir gently to combine. 8. Drop zucchini and carrot slices into boiling water, cook for one minute. 9. Remove slices from water, drain and rinse with cold water. 10. On a 10” x 10” piece of parchment paper, line up 5 zucchini pieces next to each other. 11. Weave 5 carrot slices, one at a time, with the zucchini, forming a woven square. 12. Place ½ C. sausage stuffing mixture on top of woven carrots and zucchini. Spread to form a rectangle. 14. Tightly fold parchment around stuffing pocket and place on baking sheet. 15. Repeat with remaining zucchini/carrot slices and stuffing mixture. 16. Bake pockets at 350 degrees for 5 minutes, until warm throughout. 17. Remove parchment paper and place pockets on serving tray. Garnish with thyme and lemon slices, if desired. YOUR recipe could win you $500! Go to Real Women of Philadelphia to learn more! They still have over $20,000 to give away! Avocado Penne Pesto? 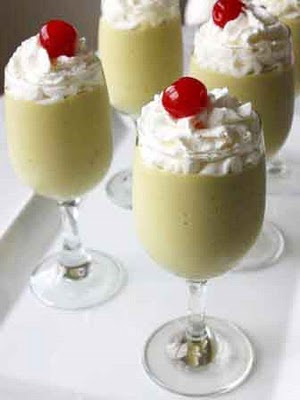 Avocado & Peach Coladas? Or, should I just whip up some plain ol' guac? That's always a favorite! I was stumped until I tried my friend Rich's "Greek Guac" recipe. It was amazing and he graciously said I could share it with you all! If you're wondering what "Greek Guac" is, think hummus but on a whole new level! You'll love it and I can't wait for you to try it out!! I've heard some of you say that your kids aren't just avocado fans. You'll be surprised just how adaptable avodacos are! My friend Lindsay just tried baking it in Mac & Cheese with amazing results! Also, did you know that Avocados from Mexico contain 20 vitamins, minerals and phytonutrients, including potassium, vitamins B6, C and E, folate and fiber? They also contain the "good" mono and poly-unsaturated fats. 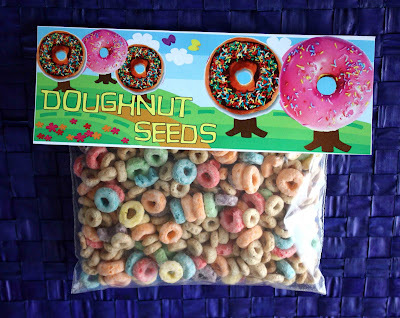 PLUS, they're only 50 calories per ounce! So, give them a try in your family's diet--you'll feel great about serving them to your fam. 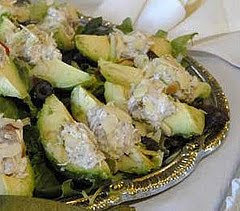 1.With a hand blender, mix one of the avocados with the Philly Cream Cheese in a small mixing bowl until creamy. 2.Dice the remaining avocados and fold them into the mixture along with the feta, onion, sun dried tomato, balsamic vinegar, pepper and salt. 3.Spoon the guac into a serving bowl and smooth out the top. Sprinkle the oregano over the top. 4.Pour the olive oil over the top and swirl it around till it coats the top surface (this will stop any browning if you make it a few hours ahead of time). Sprinkle a pinch of sea salt over the olive oil. Let the flavors mingle for at least a half hour before serving. Serve with tortilla or pita chips. Disclosure: I was given a basket of Avocados from Avocados from Mexico. I was not compensated in any way for this post. All opinions, as always, are my own.